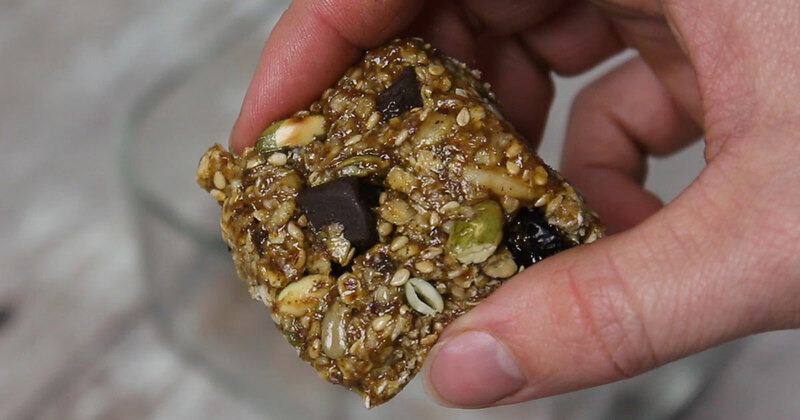 Try this easy to make energy-packed snack made with prepared mustard. 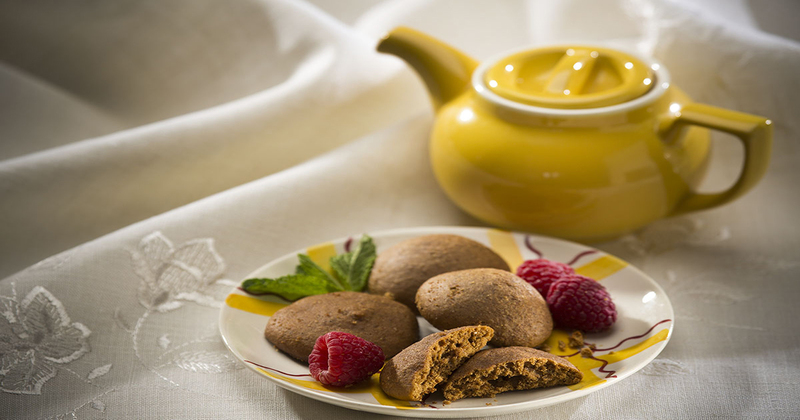 These energy bites are portable, taste great and store well. Make them as bites, bars, or balls. Bake or BBQ our pizza with mustard! Pizza is versatile, so make your own one-of-a-kind creation with these easy steps. 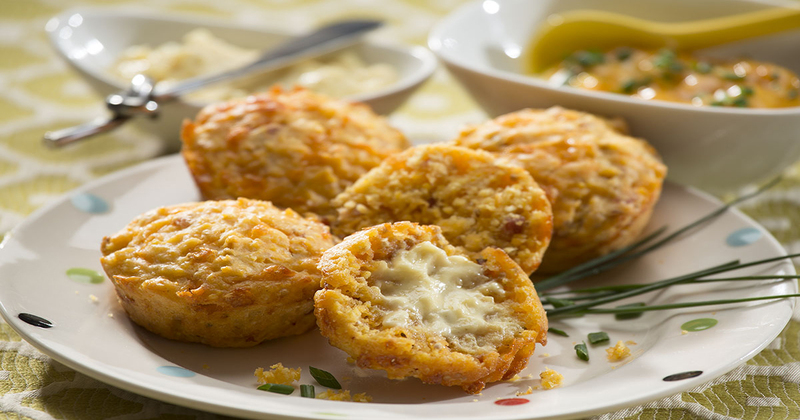 This versatile recipe can be made into smaller patties as an appetizer, using the mustard-yogurt sauce on the side as a dip. It can also be served on a plate with a green salad, or in a whole-wheat pita. Do not boil sweet potato as that will add excess moisture to patties. 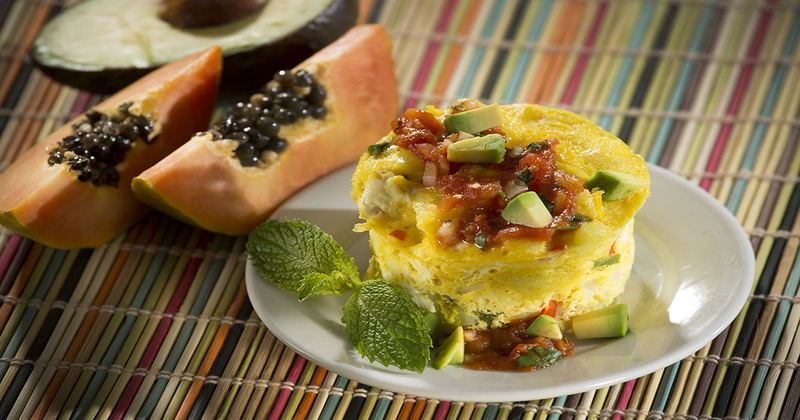 In Spain, tortilla refers to an omelet, usually with potato. This recipe is also good with sweet potato. Serve over toast, croissants or waffles for a hearty breakfast. 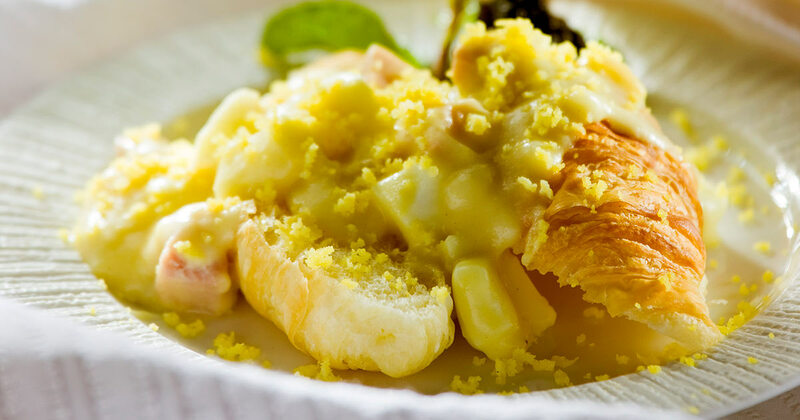 Try mustard-flavoured maple butter melted over your favourite vegetables, grilled meats or fish. 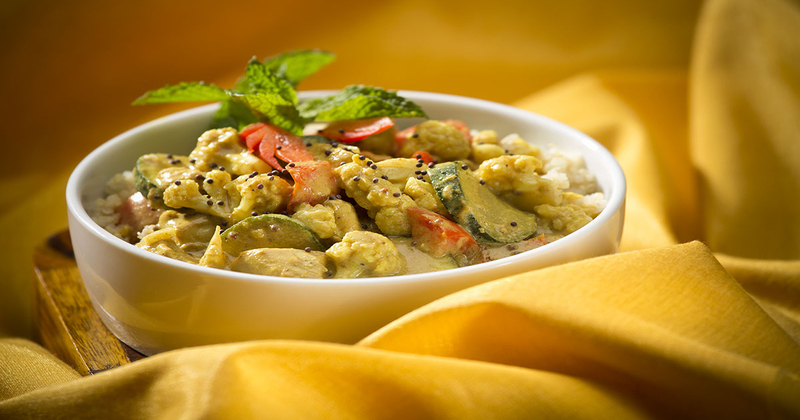 Coconut curried chicken is ready in just 25 minutes for a quick and easy weeknight meal. 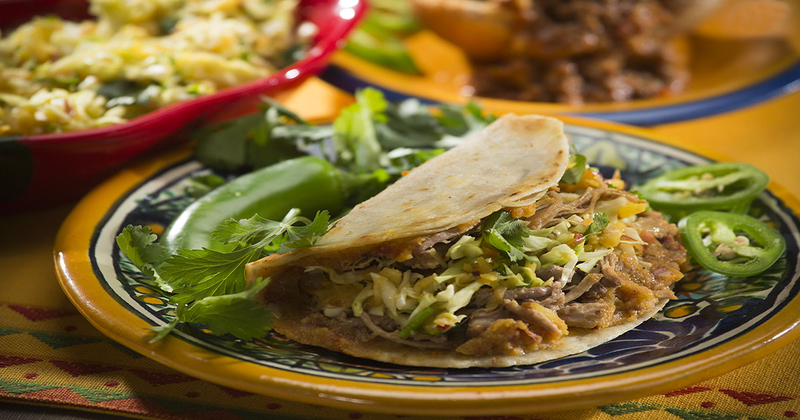 Pulled pork tacos can also be made without making the cornmeal tamale. Just eliminate cornmeal mixture steps from the recipe. Turkey Sliders are a fun and easy appetizer that will satisfy appetites of all ages. 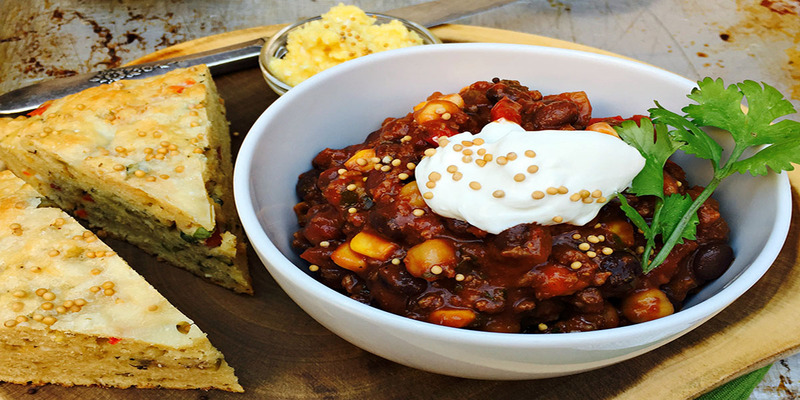 This chili is always a hit with vegetarians and non-vegetarians alike. Customize to your taste by adding your favourite vegetables. Who doesn’t like to munch? Great for sports nights too! Use a dark amber-coloured, pure maple syrup and your best mustard for a sweet hint of spicy bite that is unforgettably delicious. The yellow mustard offers a boost of colour and flavour to the cake. Serve with softly whipped cream with a hint of maple to finish the dish. 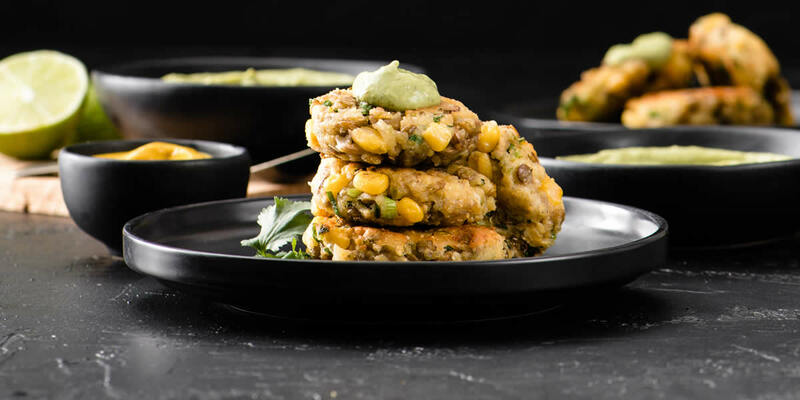 The corn and cilantro add color to these bite-sized flavourful lentil cakes. They are a perfect appetizers for any occasion and go nicely with any number of Indian inspired dips and sauces. 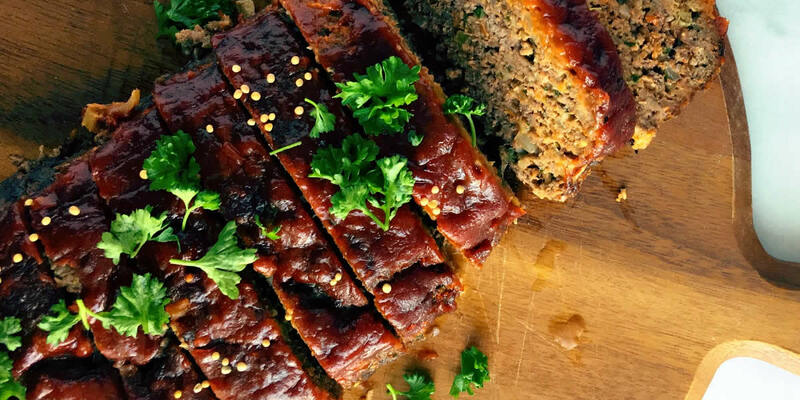 It doesn’t get more classic comfort food than a good old-fashioned meatloaf. With a tangy tomato and Dijon-based glaze, this is sure to become a family favourite, especially when served alongside creamy mashed potatoes. Any leftover meatloaf is great in sandwiches the next day. 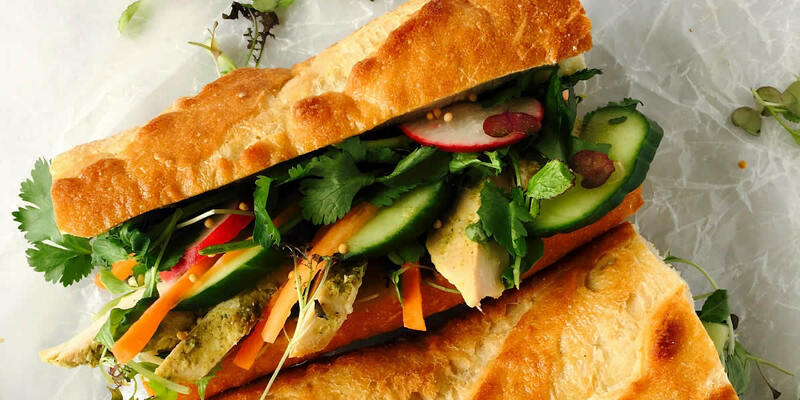 Fresh and tasty, this is a fantastic sandwich whether you are entertaining in the backyard, or taking the family on a picnic. Summer al fresco eating at its finest! Mixing a bit of heat from the chipotle, a bit of sweet thanks to the apple and a bit of zip from three kinds of mustard, these are moist and flavourful burgers the whole family is sure to love. 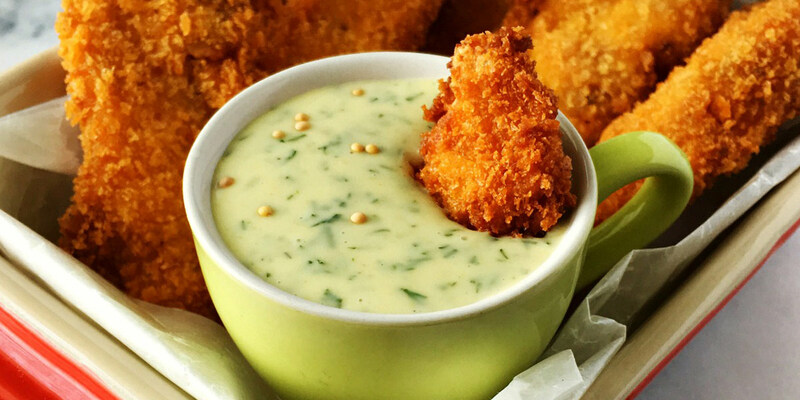 The herb aioli is also fantastic when served with grilled chicken or fish, or as a dip for vegetables. 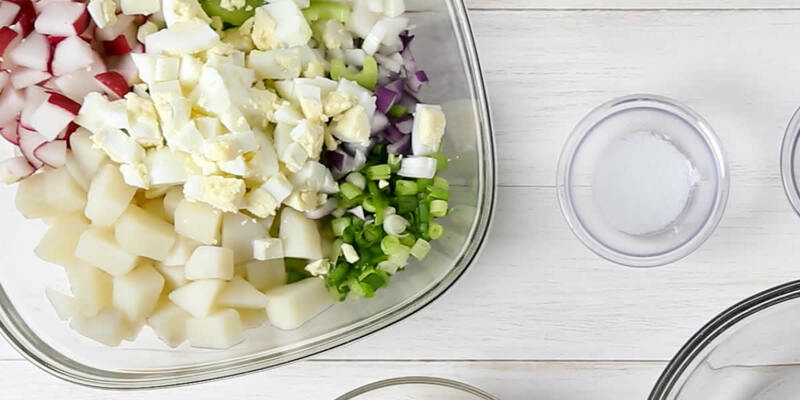 Mustard takes this potato salad from summer picnic fare to a year-round favourite. This dip is great with your favourite fresh vegetables or served with smoked salmon! The nice thing about this dish… it only gets better with age! 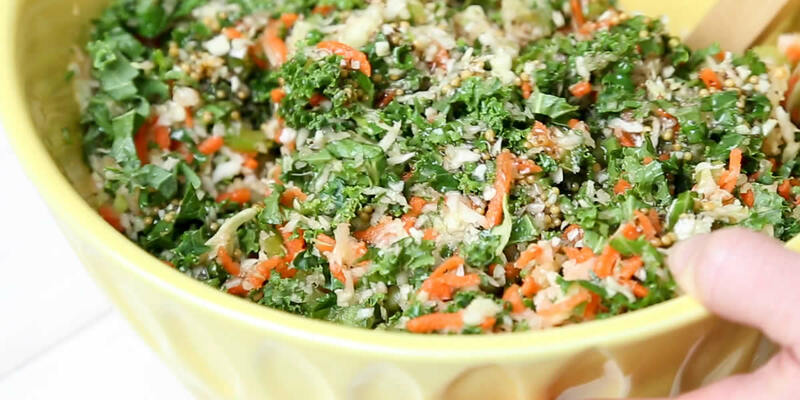 This spicy mustard and cabbage coleslaw keeps well in the refrigerator for 2 – 3 weeks.